We can provide you with expert advice on any project around your home, office or job site. Growing up in the paint industry, we learned the value of quality paint products, and competitive pricing. 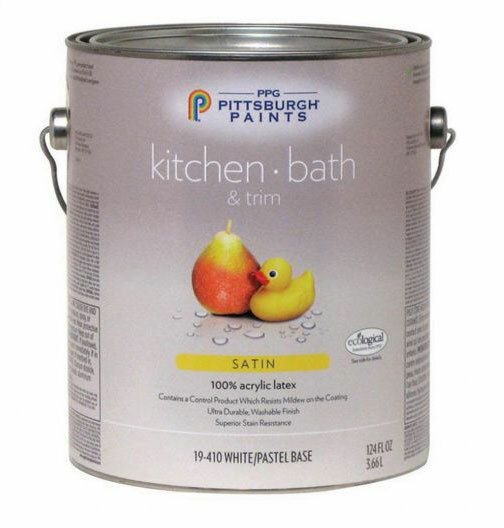 We currently supply PPG Interior Latex Paint, and we cater to contractors and property managers. We offer Premium Contractor grade paints in 3.78 litre and 18.9 litre sizes. No need to wait for a sale. Come see us today. We carry the Flat 6-45C , Eggshell 6-411C, and Semi gloss 6-500C. 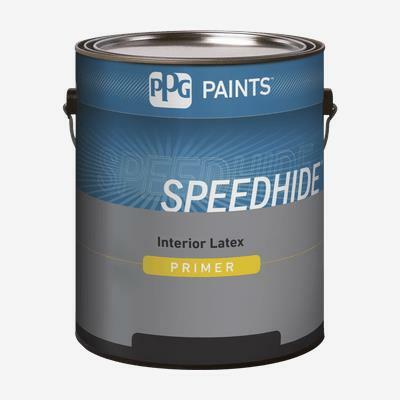 SPEEDHIDE® Interior Latex is our best professional interior latex formulated to meet the performance requirements of professional painters. 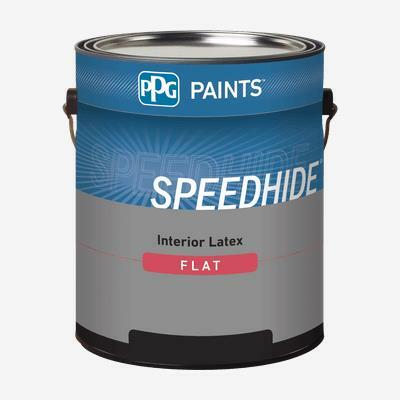 SPEEDHIDE® Interior Enamel Latex is designed as a high hiding product when applied by brush, roller or spray. This low-VOC, low-odor paint enables a space to be painted while occupied, delivering the durable product performance required. It dries to a uniform finish to help hide tape joints and surface imperfections. SPEEDHIDE® Interior Latex is recommended for all interior walls, ceilings, and trim where a uniform finish is desirable.